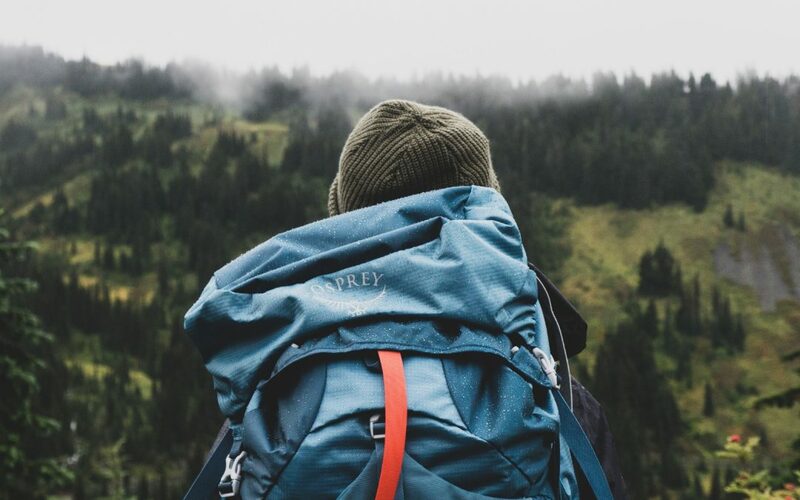 To go backpacking around the world seems to be the dream for almost everyone. Exploring foreign places with just a few clothes and very little essentials sounds like the ultimate adventure. The fact that you’re reading this could mean you’re planning to do just that soon. Alas, backpacking is not at all its cracked up to be. Without the proper preparations, it could go from adventure to downright disaster. Fortunately, the digital age made it easier to trot around the globe with just your phone and few other belongings. If you’re traveling to your destinations by plane, then you definitely need Google flights on your phone. This app scans the web to give you a list of flights available for your destination. You just have to enter your destination, dates of travel and budget. It also lists the prices so you can choose the cheapest or most economical for you. You can book plane tickets directly from the app too. Not only does it let you book flights, it also updates you when your flight is delayed or on time. The most important thing when you’re traveling is finding a place where you can lay your head for the night. Or even just relax after a day’s journey. That’s what you need AirBNB for. It’s an accommodation booking app that allows property owners to hosts guests. There are a lot of hotel booking apps out there but AirBNB gives you more flexibility. It doesn’t just list hotels, hostels and dormitories but even private homes and condos. So you’ll have more choices on whether to stay in a plush hotel or experience life with locals. More than accommodations, it also lists private tour packages hosted by locals. To ensure a smooth backpacking journey, you need a great international calling app. There are a lot of free calling apps right now on the market but they need internet to function. MyLine lets you call mobile and landline numbers abroad even without internet. And at the cheapest international calling rates to boot. Plus you get free unlimited international mobile SMS too. Calling rates are as low as $0.011 per minute with no hidden charges or any contract. Just pay as you go. Learn more about how to call with the MyLine app here. Whether its on paper or on a phone, maps are a must have for travelers. Google Maps offers satellite and terrain views of the earth’s surface. It also tells you where something is and how close you are to it. Say you’re looking for the nearest fuel station or the hotel you’re booked in. One tap on the map and you’ll know where you are and how you can get to your destination. It even includes transportation options. If you’re traveling abroad, you can’t use your country’s money. So you need to exchange it for the local currency. XE.com gives you mid-market exchange rates in real time. It can help you determine how much something is worth in your local currency. It also helps you know how much you should be getting for your hard-earned money.